Announced today, a new feature for Uber drivers will require a selfie photo before each shift to verify their identities. Real-Time ID Check aims to prevent fraudulent use of a driver’s account and provide customers with a greater sense of confidence in the ride-sharing company. 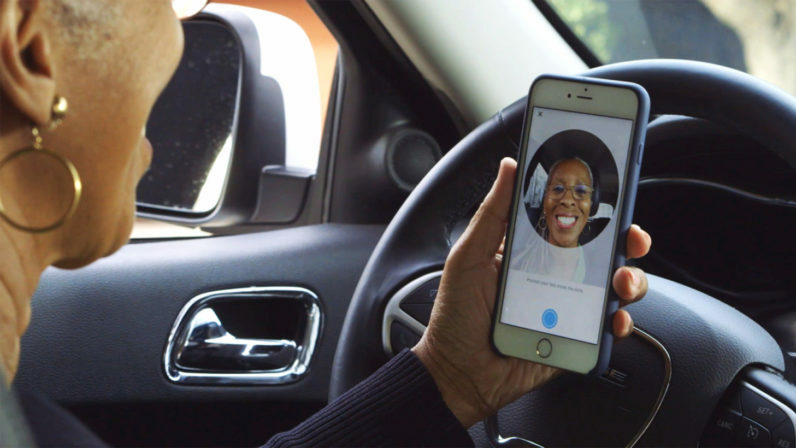 Once taken, the selfie is processed using Microsoft Cognitive Services, a multi-faceted tool that uses facial recognition software to confirm the driver’s identity. The service works by taking measurements of the distance between facial landmarks, such as the eyes ears and nose. If there’s no photo match on file for the driver, the account temporarily shuts down while Uber investigates.